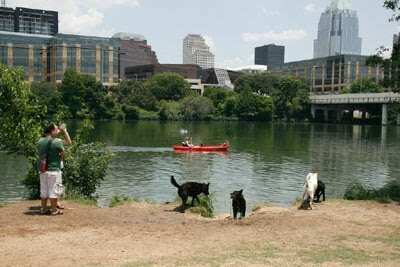 austindogandcat.com: The flamingos are coming! The flamingos are coming! The flamingos are coming! The flamingos are coming! ARE YOU READY TO FLOCK??? THEY'RE BACK! For just $50, a flock of 20 pink flamingos will show up in the front yard of your chosen "flockee" (for a $75 donation, get a flock of 40!). The flamingos will brighten your friend's yard for several days and then migrate to their next destination. If the flockee wants to know who's responsible for the flocking, a $10 donation to the shelter will reveal the secret. Want insurance against your name being revealed? Just add $15 to your initial donation and your secret is safe with us. Hiring the pink gang is a great way to say Happy Birthday, Happy Easter, Happy Earth Day, or just "Hi" to your animal-loving friends. Flocking began March 28th and continues through May. Flamingos are able to travel throughout the Greater Austin area including Cedar Park, Leander, Georgetown, Pflugerville, and Round Rock, but they won’t be here forever.